My goal for giving gifts is to find good quality gifts that will be loved for years, without spending very much money. This is not always an easy task, but it is possible! 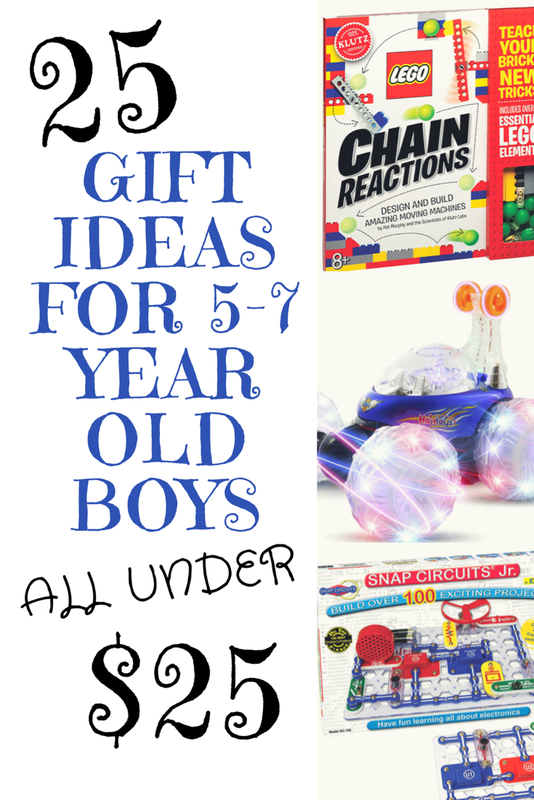 Today I researched gifts for 5-7 year old boys. I was able to find 25 fun gifts, all under $25! The Monster at the End of This Book is actually one of my favorite children’s books! It is such a fun, interactive story that brings a laugh with every turn of the page. It is a GREAT price at $4.44. 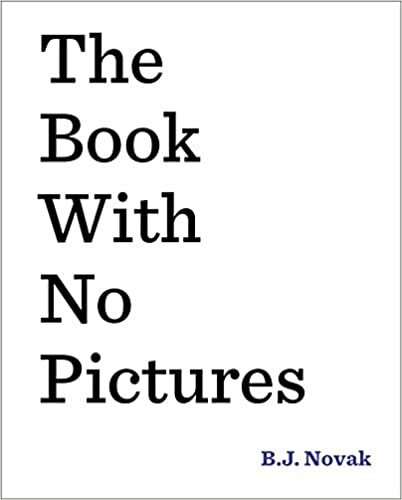 The Book With No Pictures is so much fun! Each page is filled with silly words that “must” be read exactly as shown. It’s impossible to read it without laughing! It is worth the $13.99! 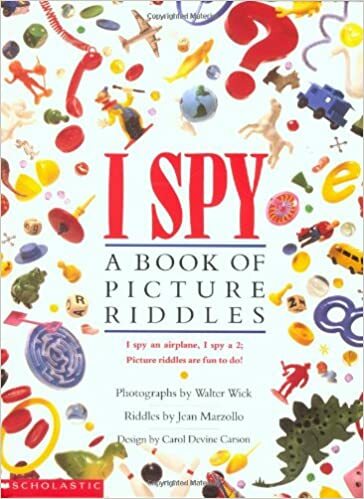 My son loves looking through the I Spy books. With all the detail in every picture, it provides hours of entertainment. It is a great price at $10.73. 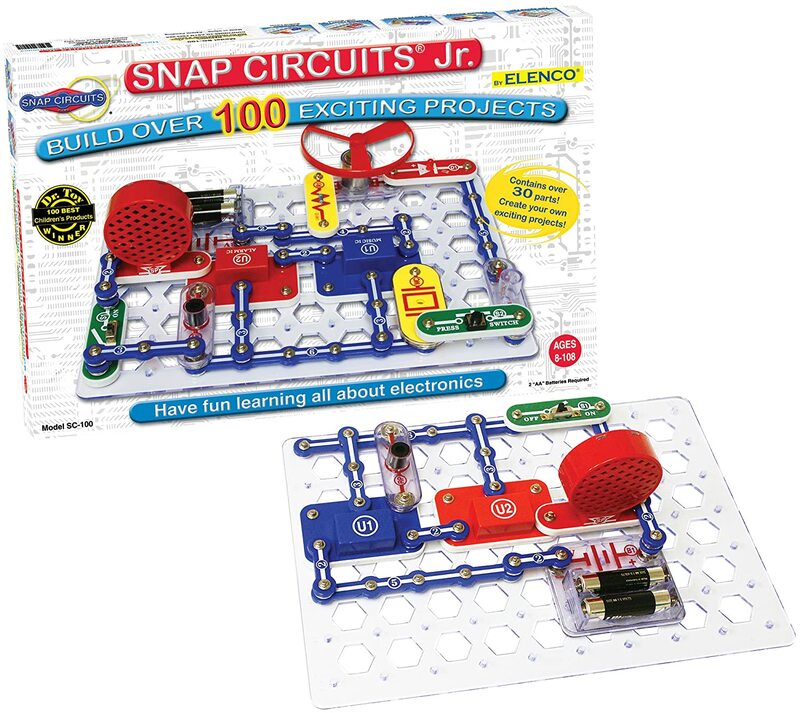 I have heard so many positive things about this Snap Circuits set. It is educational, fun, and has over 5,000 positive reviews. This is actually the gift I bought my 6 year old. It is currently priced at $20.99. 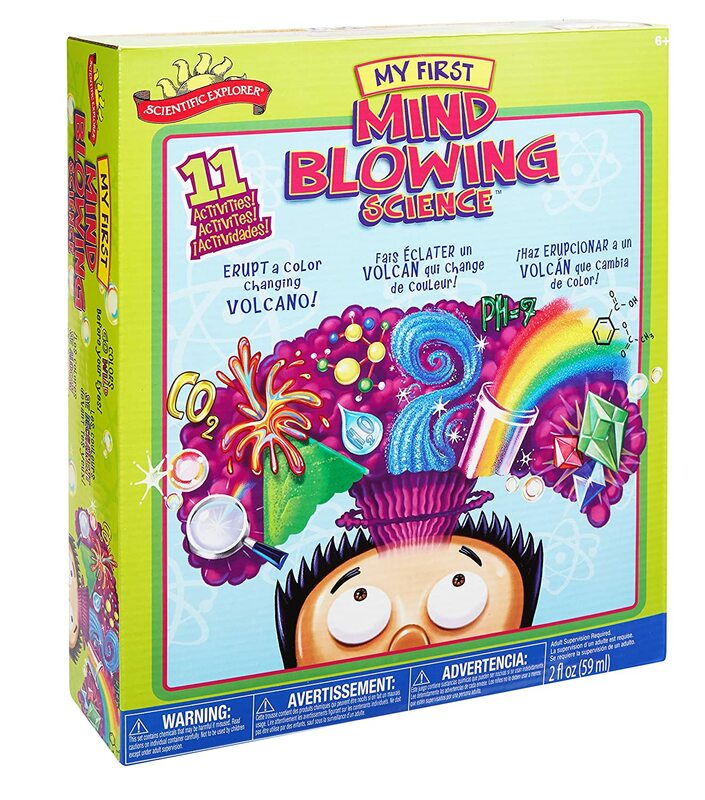 This Science Kit can provide hours of fun for you and your son to enjoy together. It is educational, rewarding, and fun. It;s currently on sale for $15.42. 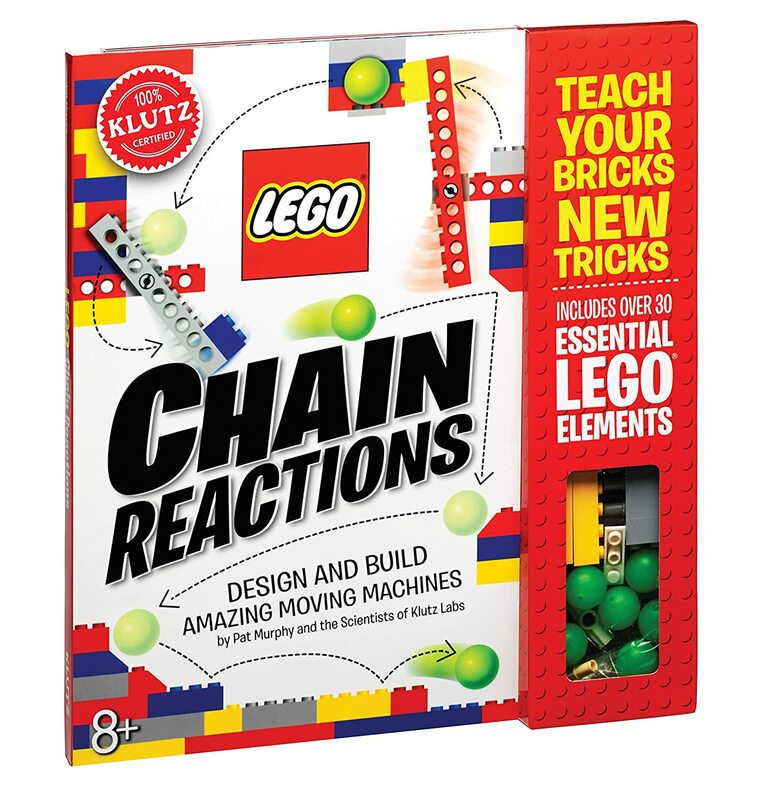 I love this educational LEGO craft kit. It involves building, planning, and experimenting. It teaches you how to build 10 different moving machines with all pieces needed included. 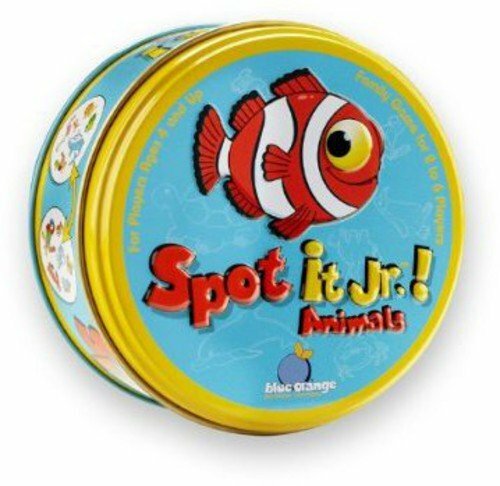 This is a great toy for helping kids learn, while they are having fun! It is only $14.89! 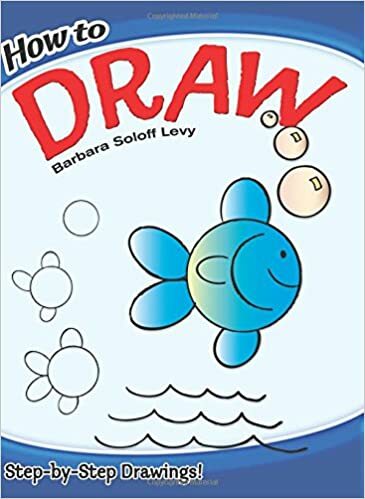 This How to Draw book is perfect for a child who is interested in drawing. The shapes are all easy to draw and understand, making it perfect for a young beginner. It is just $4.99! 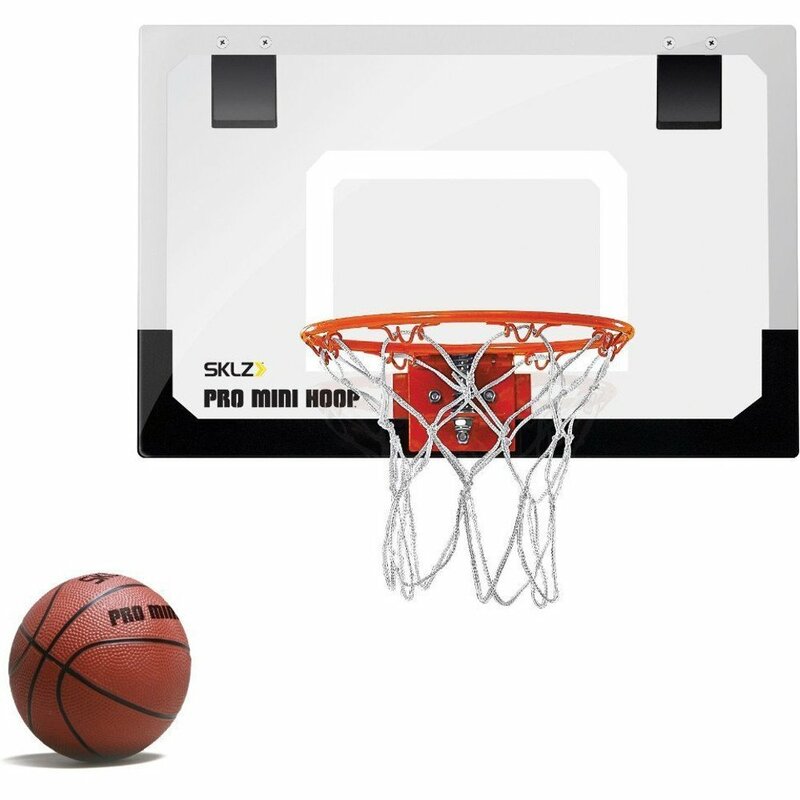 Here is a fun Over the Door Basketball Hoop for a fun game of bball in the house. It is $19.99 and includes a ball. Do you have a soccer lover? 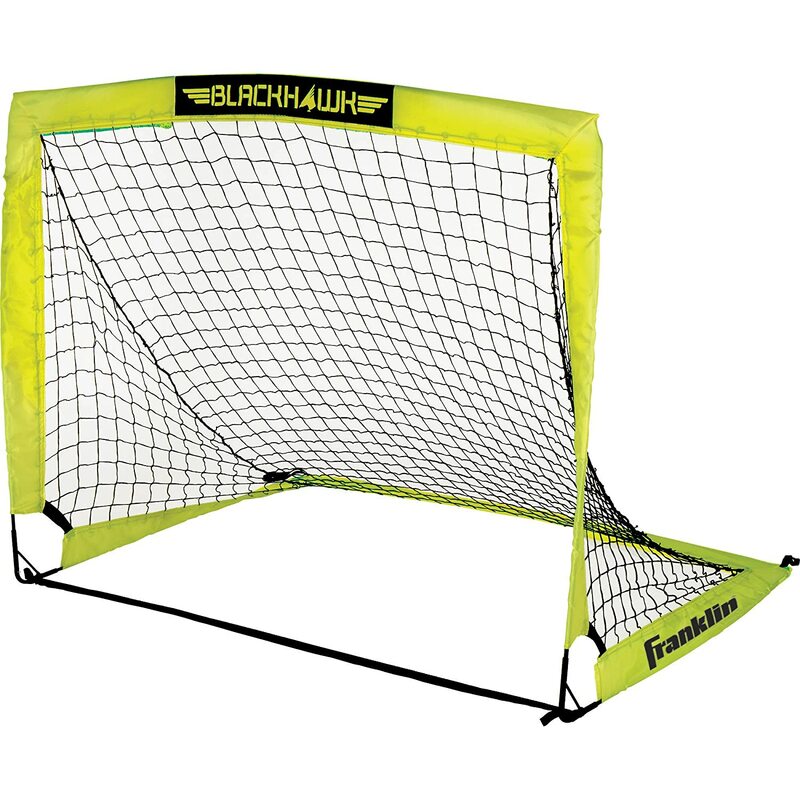 This Soccer Goal Net would be a fun gift to help them practice their newly learned skills and get them outside staying active. It is currently on sale for just $19.99! Remote control anything is always a sure bet with young boys. 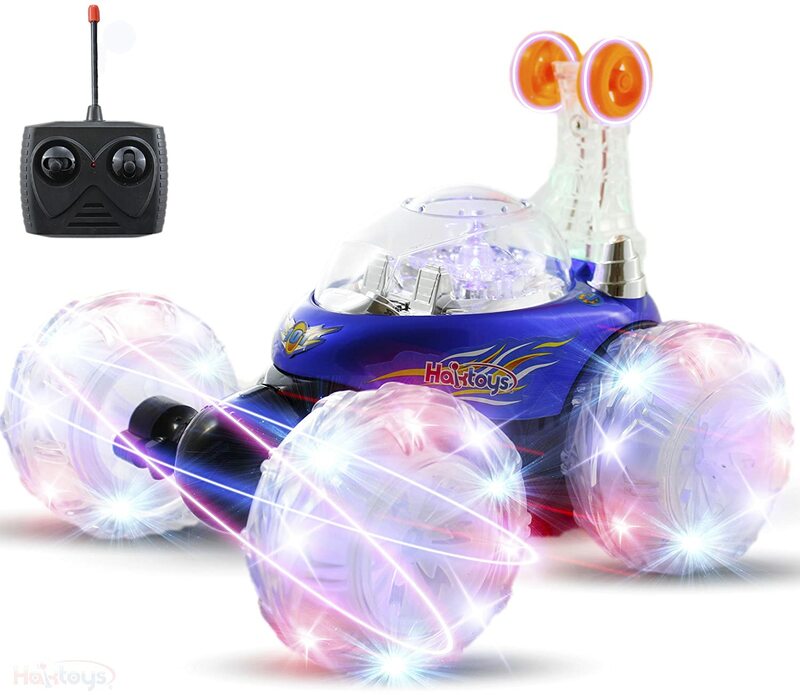 This Remote Control Car is extra special with the flashing lights. It is on a great sale right now at $24.95. 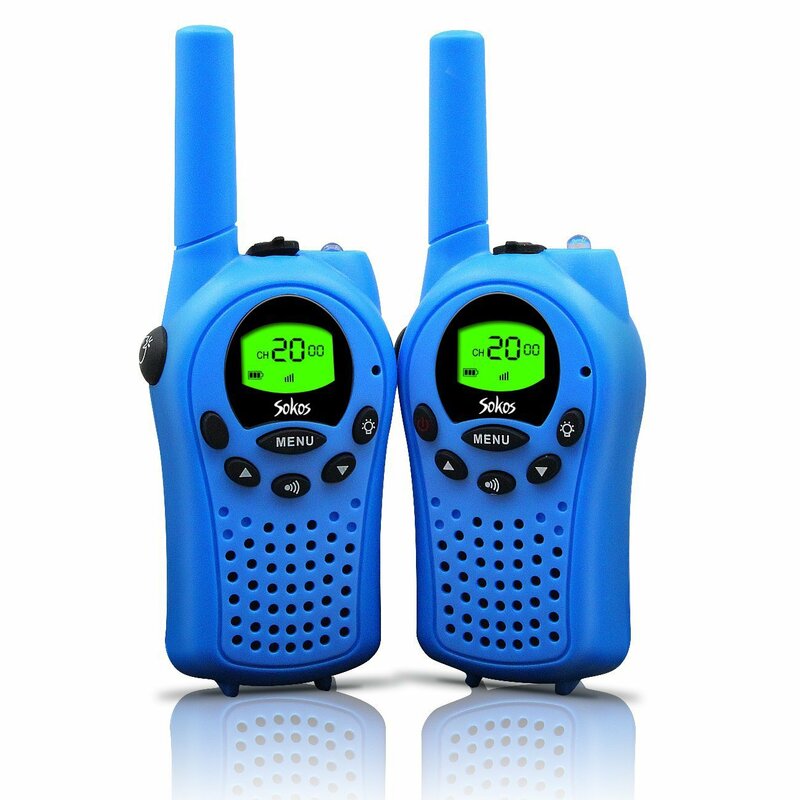 How fun would these Walkie Talkies be for your sweet boy? The reviews are all fantastic and they are only $23.99. 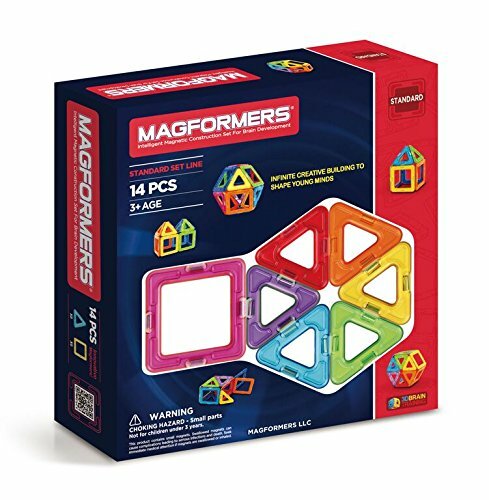 Magformers is one of my favorite toys for kids. It’s a great educational toy for kids to use their imagination and STEM knowledge. But, at the same time, it’s also fun…..so they don’t even know they are learning! This is a small beginner set and costs $16.97. When it comes to boys, you can never go wrong with a LEGO set. Honestly though, LEGOS are expensive. 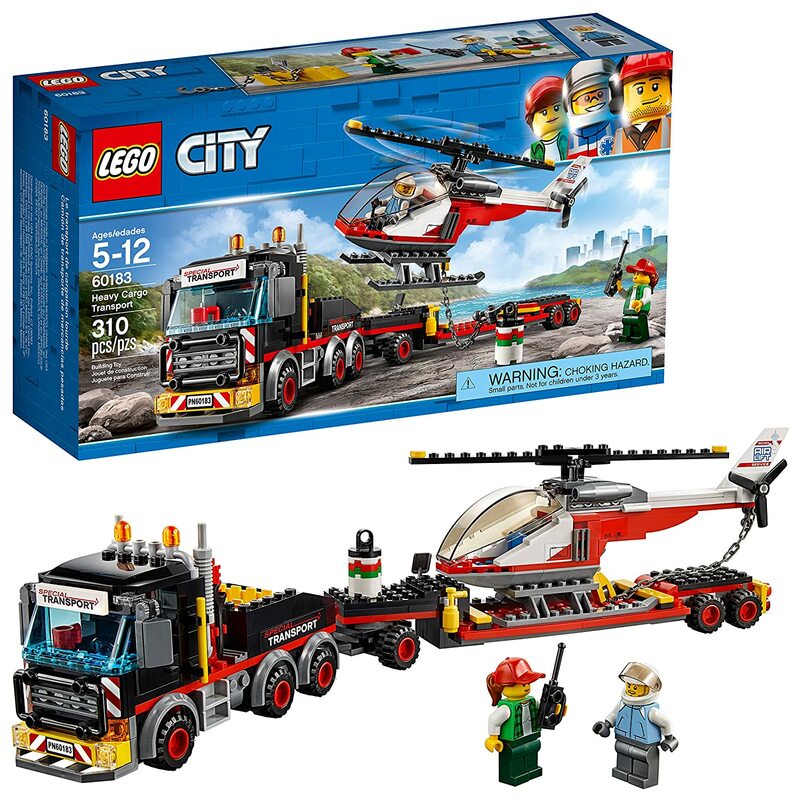 I found this LEGO City set a few months ago and really felt like it was an excellent value at $23.99. 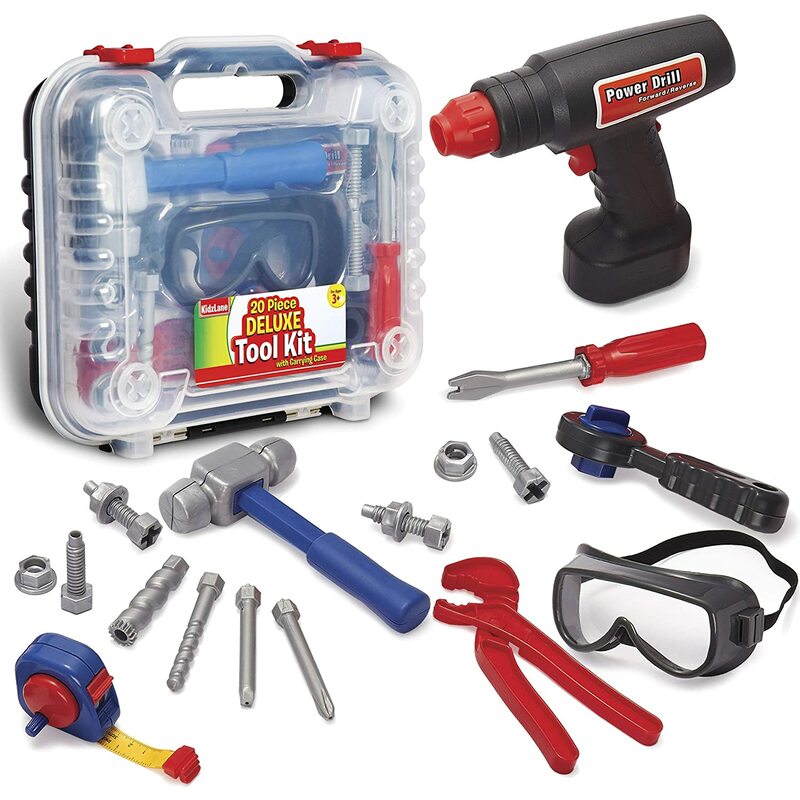 How cute is this Kids Tool Set? My little boy just loves pulling out his toy tools and “helping” dad around the house. This set costs $19.99. 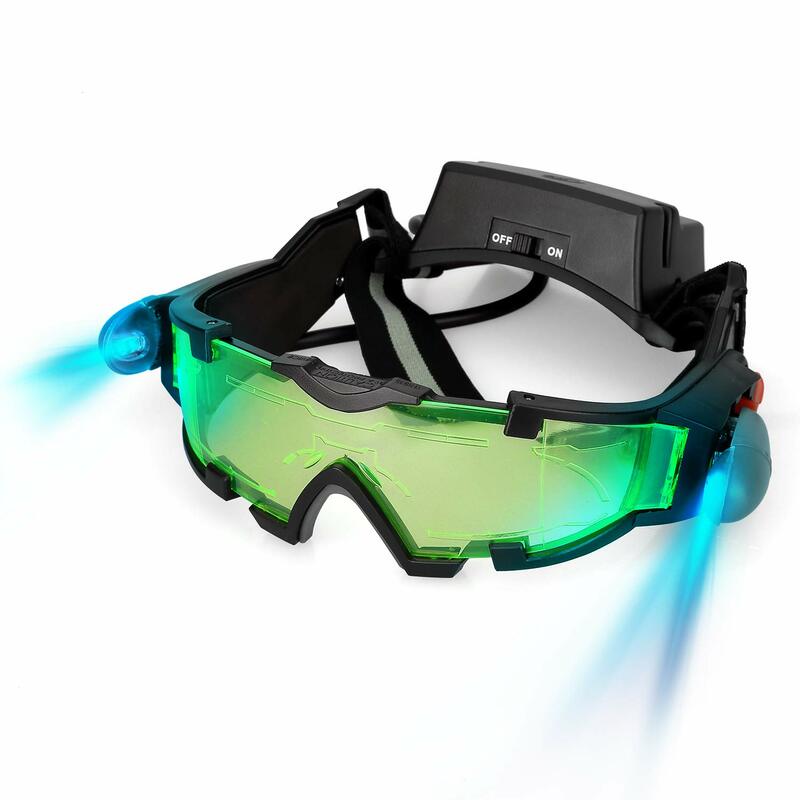 My son received these Night Vision Goggles for Christmas last year and absolutely LOVED them! He was so cute playing “spy” with them. They are only $14.99! 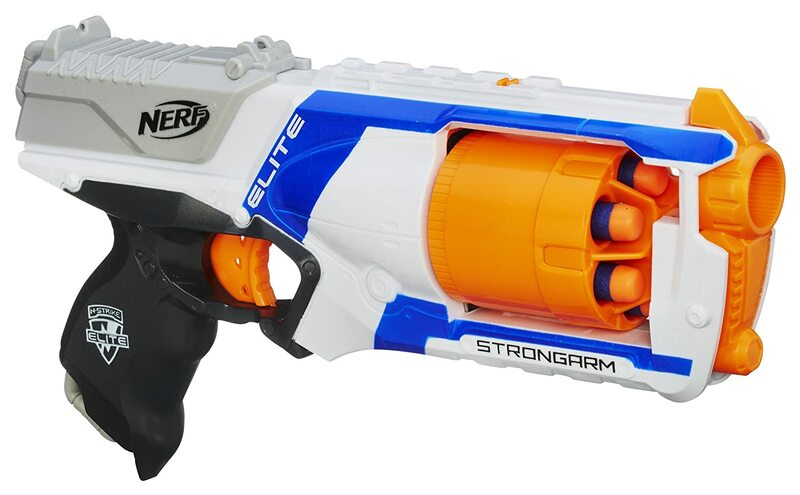 This Nerf Gun has over 4,000 positive reviews and comes with 6 darts. It could provide hours of fun for any little boy! It is priced at $12.99. Drones are so fun, but they can be expensive! 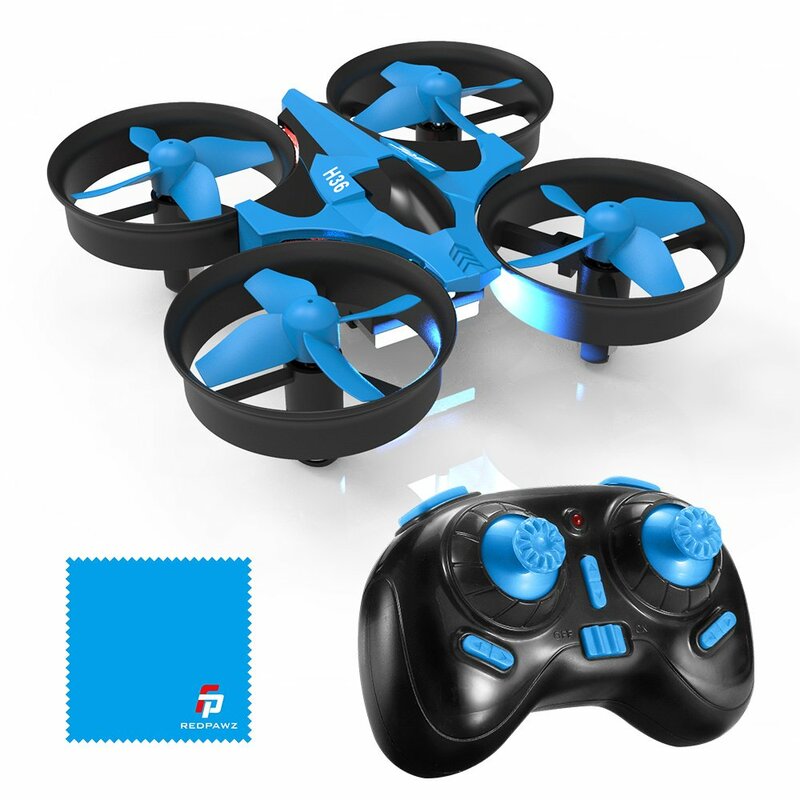 This Mini Drone is a good price and would make such a fun toy! It is only $23.98! This Flexible Race Track is a FAVORITE in our house. 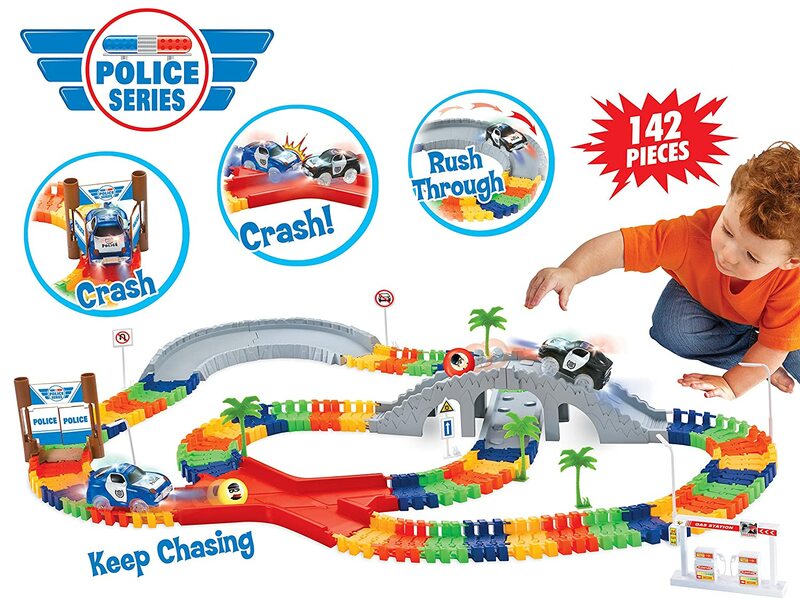 The tracks are easy to snap together and fun to change the design over and over. It is a good price at $24.95! This Robo Shooter Robot looks so fun! 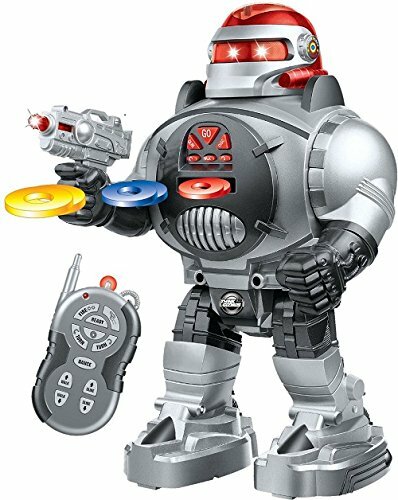 Not only does it walk and move, it also shoots frisbees! I was happy to find it on sale for just $24.99. I love these Boogie Boards. They are similar to a white board and chalkboard, but easier to erase and so much less mess. My kids absolutely love them! We use them on car trips, during church, and for playing at home. 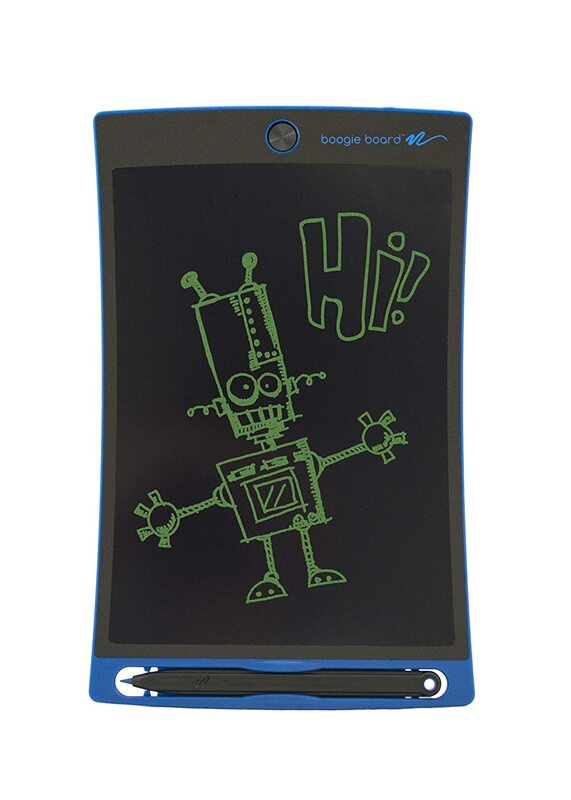 This Boogie Board is $21.97. The Star Wars craze is back, and not going anywhere anytime soon. 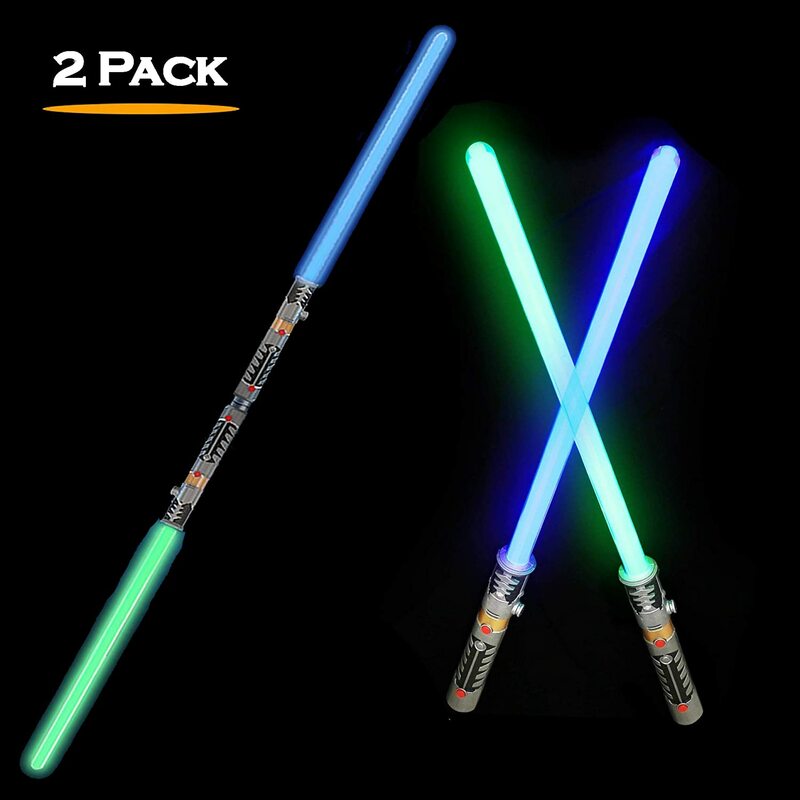 This 2 Pack Light Sabers are perfect for a friendly duel. You can also attach them together to make a dual saber! So fun. This two pack is $23.94. This is a perfect beginner Transformer for young boys. 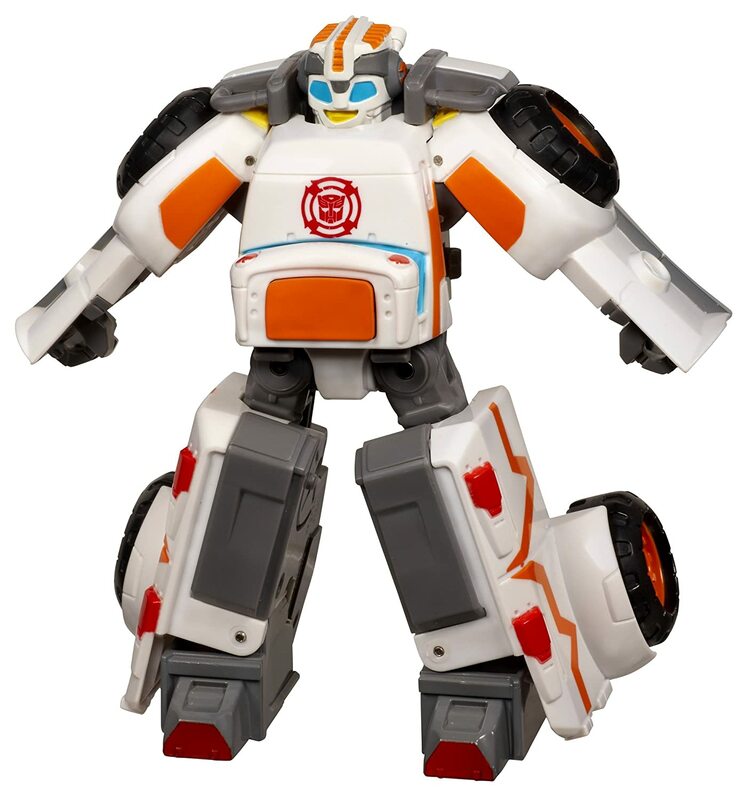 It is easy to transform from action figure to vehicle and is sure to be a big hit. As far as transformers go, this one is an excellent price at $14.99. Our Family LOVES the game Spot It. I was really excited to find a Spot It Jr. for our little one. This game is so easy to learn and play, and so addicting! It is only $7.99. 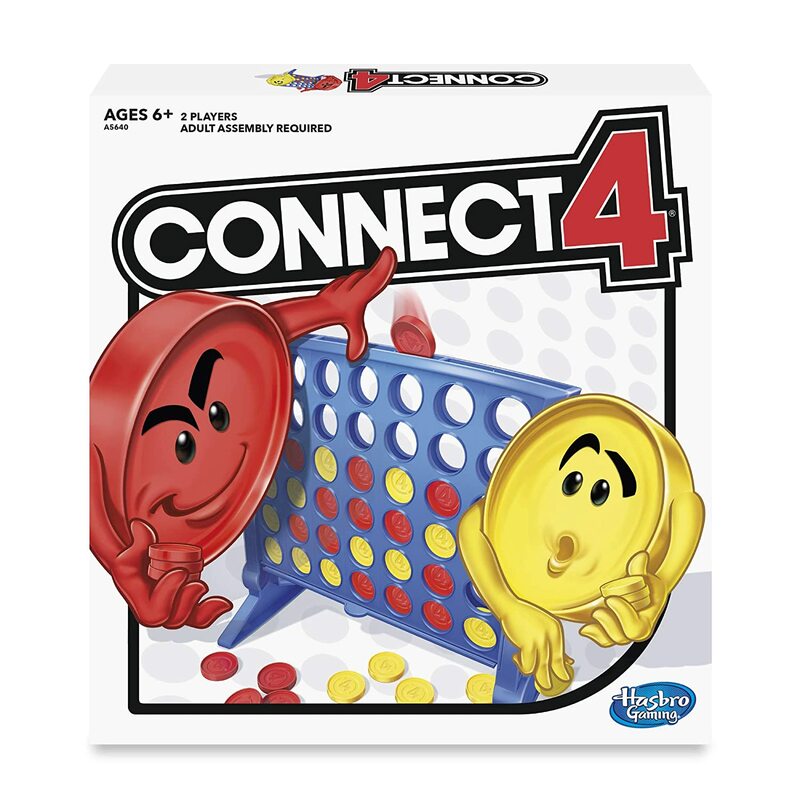 Connect 4 is a classic game, and for good reason! It is fun to play and a great beginner game. It is only $8.77. 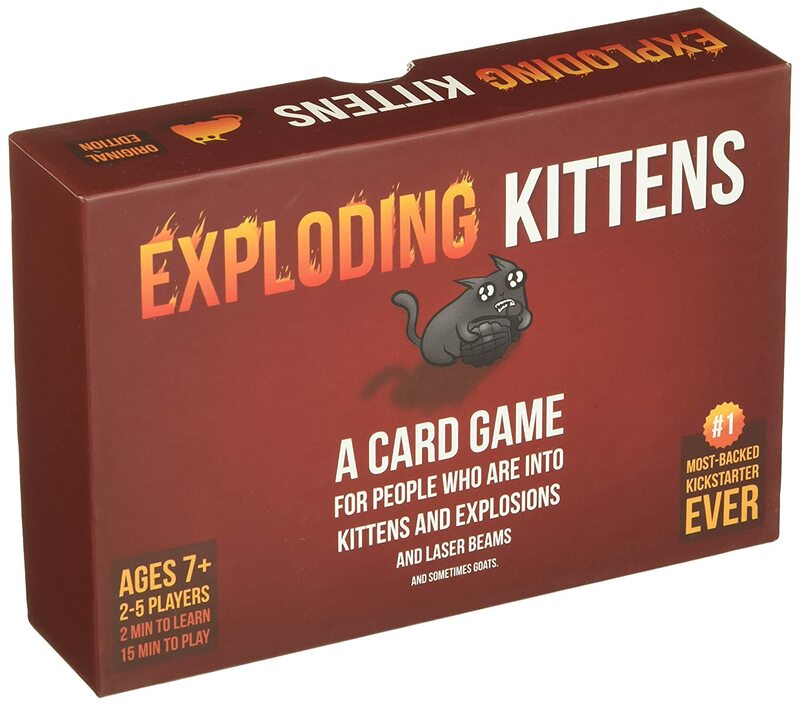 I have heard SO many positive things about the game Exploding Kittens. It sounds like a huge hit for young kids and I’ve been really wanting to try it out. It sounds like a huge hit for boys especially. It is only $19.99. Oh my gosh I am having flashbacks! 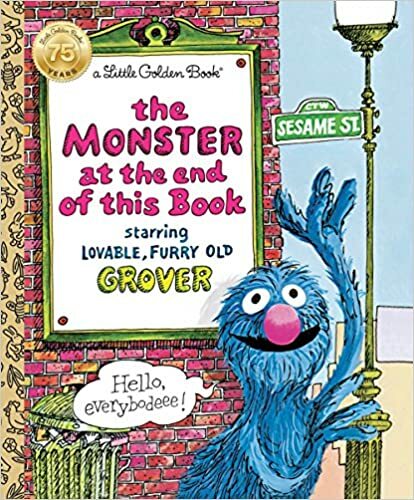 That Monster At The End Of This Book is so classic! It was one of my favorites growing up!